WaymoNeuroscience led James Stout to computer science, which led to Google and Waymo. James Stout was convinced that he’d become a neuroscientist, but a shift to computer science led him to Google and later Waymo, where he pioneered on the company’s virtual-realty testing simulation, Carcraft. Editor’s note: Business Insider had the chance to speak with Waymo employees from different parts of the company to learn more about their work. What we discovered were some of the coolest jobs at Alphabet, Waymo’s parent company. This is the second in the series. For a brief history of Waymo, click here. “We do eight million miles every day in simulations,” said James Stout, a senior staff software engineer at Waymo. The trick, according to Stout, is to isolate what he called the “truly interesting” miles in that welter of information. And his group doesn’t make it easy for the virtual vehicles, which in a system that Neo would appreciate can enter training rooms made from computer code before they have dispatched to a ‘real’ world to tackle myriad challenges. WaymoHow a Google Car sees the world. “Fuzzing comes into play,” Stout explained. Stout said that he and his team will start with the skeleton of an idea – say, a four-way stop, something that’s widespread and routinely dealt with by human drivers, but that can involve numerous vehicles and entails complex decision-making. 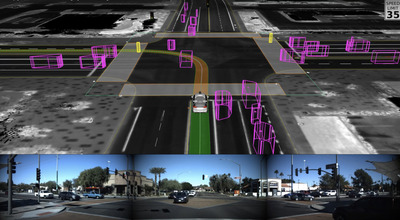 The many real-world inputs, drawn from what Waymo vehicles have experienced, can then be fuzzed and varied, multiplied, and then analysed as edge cases. This results can then be fed back into Carcraft and applied to real-world Waymo testing, making the company’s driver more robust and capable. There are some obvious advantages here for Waymo’s self-driving objectives, which recently landed the company, spun-off from Google’s parent Alphabet in 2016, a $US175-billion valuation from Morgan Stanley. Waymo is moving toward a commercial rollout in 2018 and 2019, with an intense focus on safety and versatility. Waymo’s driver really is that: a sort of disembodied robot pilot and navigator that could be installed, according to Krafcik, in multiple transportation platforms, from passenger cars to semi trucks. Humans already know how to drive everything that can be driven. But we have a poor safety record: nearly 40,000 people die in vehicle-related accidents every year in the US alone. WaymoHow Waymo maps the world in simulation. 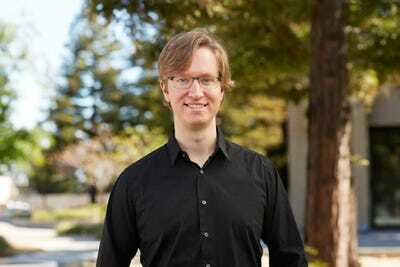 At Google, he worked on a project that powered Search and Google Earth, leaning how to do what he called “very big stuff” -large-scale systems. 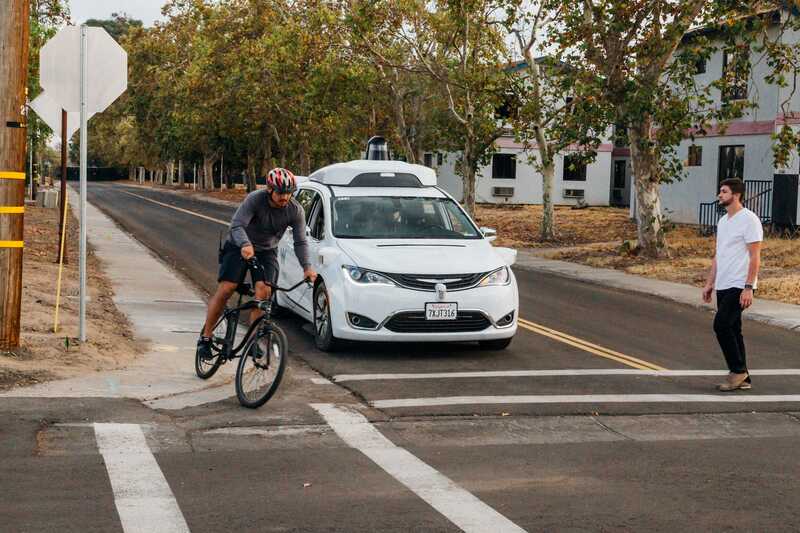 But after he spotted some early Google Cars – modified Toyota Priuses – zooming around parking lots at the Googleplex in Mountain View, the self-driving project became his dream. “What made me want to join was that the people on the team were smart and charismatic, but also humble,” he said. WaymoWhat Waymo explores in Carcraft can then be applied to real-world testing. He wasn’t sure how to get hired, but he figured he had some ways to make himself useful. He concentrated on simulations, something that the Google Car team wasn’t then regularly running. At first, it was an undertaking that consumed 20% of his time. “The team is always working hard, and there are always interesting discussions going on,” he said. But it never gets old.